The Game Developers Conference is nearly here! It’ll be a fantastic week of learning and inspiration from March 2nd – March 6th. 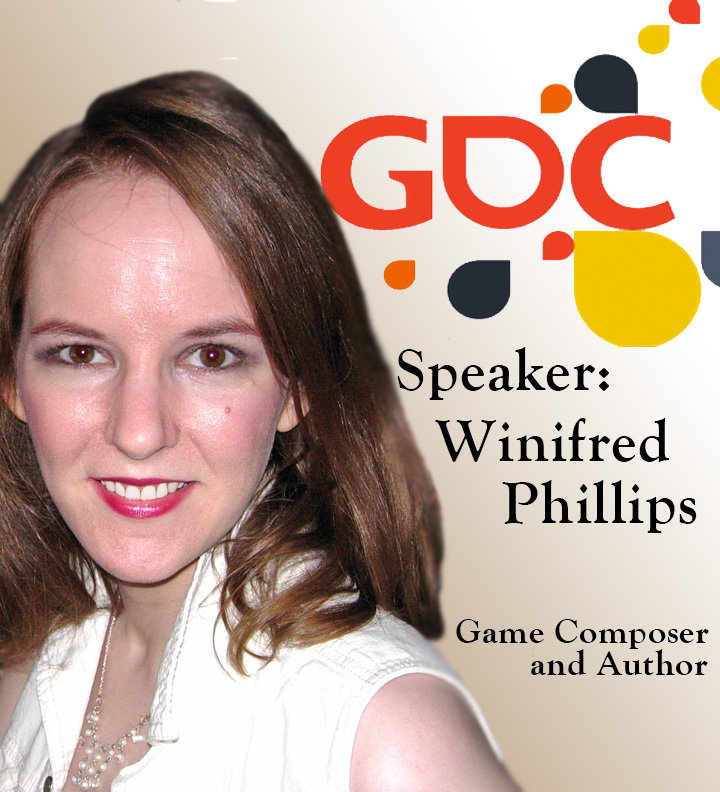 On Tuesday March 3rd from 10am – 6pm, the GDC Audio Track will be hosting the ever-popular GDC Audio Bootcamp, and I’m honored to be an Audio Bootcamp speaker this year! Interactive music technologies have swept across the video game industry, changing the way that game music is composed, recorded, and implemented. Horizontal Resequencing and Vertical Layering have changed the way that music is integrated in the audio file format, while MIDI, MOD and generative models have changed the landscape of music data in games. With all these changes, how does the game composer, audio director, sound designer and audio engineer address these unique challenges? 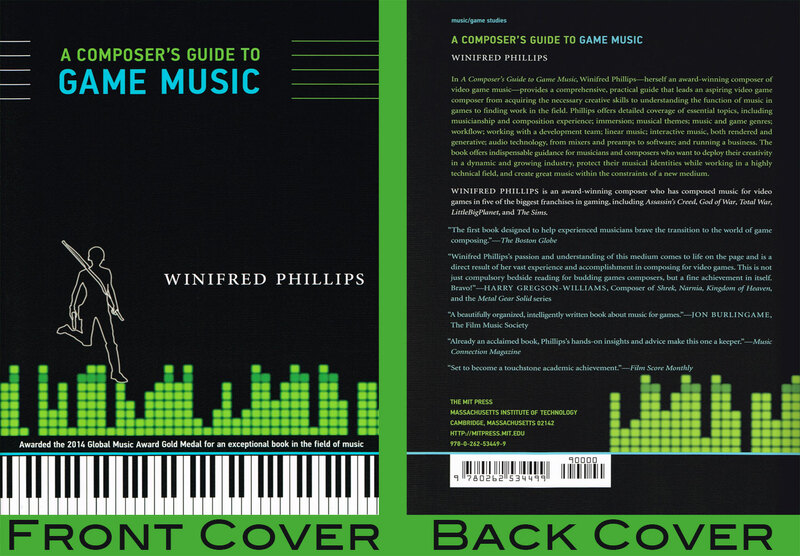 This talk will present an overview of today’s interactive music techniques, including numerous strategies for the deployment of successful interactive music structures in modern games. Included in the talk: Vertical Layering in additive and interchange systems, how resequencing methods benefit from the use of digital markers, and how traditionally linear music can be integrated into an interactive music system. Right after my Bootcamp presentation, all the Audio Bootcamp presenters and attendees will head off to the ever-popular Lunchtime Surgeries. No, the attendees won’t actually be able to crack open the minds of the presenters and see what’s going on in there, but as a metaphor, it does represent the core philosophy of this lively event. The Lunchtime Surgeries offer attendees a chance to sit with the presenters at large roundtables and ask lots of questions. It’s one of the most popular portions of the bootcamp, and I’ll be looking forward to it! If you’ll be attending the GDC Audio Track, then I highly recommend the Audio Bootcamp on Tuesday, March 3rd. Hope to see you there!